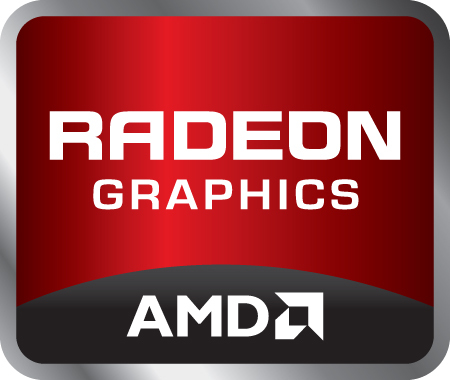 The AMD Radeon R9 M370X is a mid-range graphics card for laptops that was announced mid 2015. It is used in the high-end 15-inch Retina MacBook Pro with 2 GB GDDR5 graphics memory. It is based on the GCN (Graphics Core Next) architecture and manufactured in 28nm at TSMC. According to current information, the card is based on the old Cape Verde chip with 640 shaders and an 128 Bit memory interface (GCN 1.0). Apple states that the card is "up to 80% faster" than the previously used NVIDIA GeForce GT 750M. In our benchmarks, the card is only about 30% faster in average 3D gaming and 25 - 30 percent slower than a NVIDIA GeForce GTX 950M or Radeon R9 M280X. Demanding games (as of 2015) will be usually handled fluently in 1366 x 768 pixels and high settings.